I make no secret, that I *****love***** London. It is an amazing city that has simply so so so much on offer. However, London is BIG. And London can be OVERWHELMING. Also, London can be hideously expensive. BUT. It doesn’t have to be. Especially when it comes to kids. I really want my kids growing up KNOWING London and LOVING London and we have spent many a day trip in town enjoying what our city has to offer… and most of it for free or very little money. The majority of our costs tend to be the tube fair for me.. as the kids go free… and the occasional ice cream or coffee shop break, as we always take a packed lunch. Also.. as my kids get older (now 6 and 8), I do find bringing a friend along adds some added excitement to the day. So grab a friend.. and off you go! 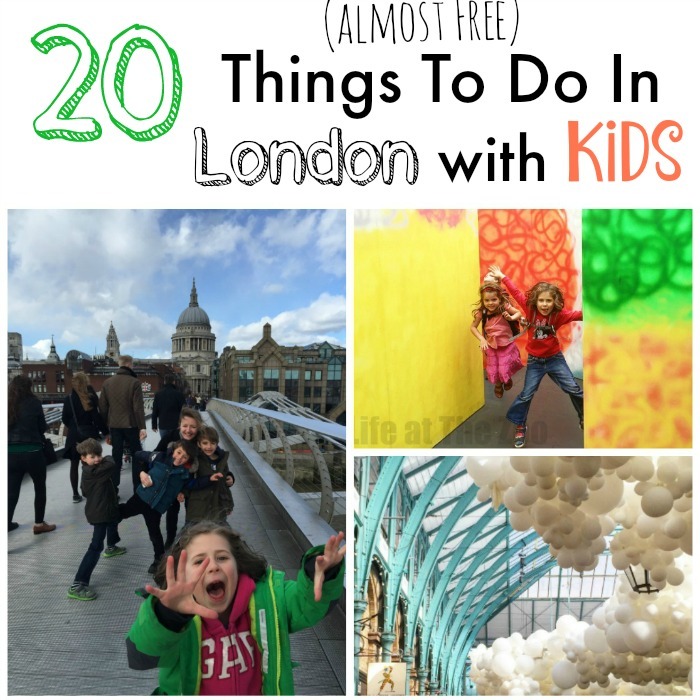 Today I want to list some of our favourite Kids in London activities for kids aged 4yrs and up, that don’t cost the earth and will want to make you visit London over and over again. These London activities are PERFECT if you are planning some days out during the School Holidays – be it Easter holidays, Half Term or Summer. Now remember certain destinations DO get VERY BUSY in the school holidays, so plan to arrive early.. then have your picnic lunch and head home when things get too busy! Do check out our LONDON ANTICS ON INSTAGRAM (you can follow me there too) as well as on my kids’ YouTube channel! You will see that I have given detailed info on our favourite activities, but have bullet pointed others for your reference. Over time I may add more details, pictures and videos. Please DO leave me feedback in the comments with YOUR London experiences! It is of course, cheaper! Kids under 10 ride all TfL transport for free (buses/tube) – but you DO have to pay for the TRAIN network. Just be careful, friends have been caught out by this. And of course, we like to walk walk walk. Walking REALLY is the best way to get from a to b and you get to see so much more! Science Museum + Natural History Museum – these two museums are locate right next to each other. The Natural History Museum is well know for it’s dinosaur exhibition and it gets rammed packed. It is worth turning up for opening time.. “doing” the dinosaurs and then heading to the Science Museum. The Science Museum ALSO gets busy, but it is much more bearable then the heaving Natural History Museum. If you have younger kids, explore the water play area in the basement and check for the days that the Bubble Show is on. For older kids, head to the Launch Pad for some great interactive activities. This area DOES get busy as the day moves on, but always worth a visit. UPDATE: the Science Museum now has a very well managed and well designed WONDERLAB – that DOES require and entry fee (around£17-20 for a family). It is EXCELLENT and not overcrowded (numbers are managed) and has almost hourly science shows too. I was reluctant to pay (as the rest of the museum is so good), but it was well worth it. Get the £30 annual pass and you will get even more from your visit! the other is the Pirate Ship playground. Like many child friendly destinations it gets BUSY, and again, this is one activity that is worth going to EARLY – so you can go straight in and avoid the queues (yes queues for playground!). Speakers Corner – on Sundays, come and listen to some of London’s crazies (hahahaha). Each Summer the Serpentine Pavilion locate in Hyde Park hosts an architectural design competition with a temporary structure. It is a great way to introduce children to the wonders of architecture. I would combine this visit with either the museums mentioned above or a visit to Pirate Ship Playground. Most years has a “something trail”… one year it was the “find the shaun the sheep” trail, another year we had Paddington Bear… and another it was the Olympic Mascots. This year (2016), we have the BFG Dream Jar Trail. My kids ALWAYS enjoy printing out one of the handy maps and exploring different pockets of London by finding 6-7 of the “somethings” (this year being the Dream Jars!!!). If the weather is hot, be sure to pack some swimsuits and small towels, for a much needed and SUPER FUN pot stop by the main water fountains in London. 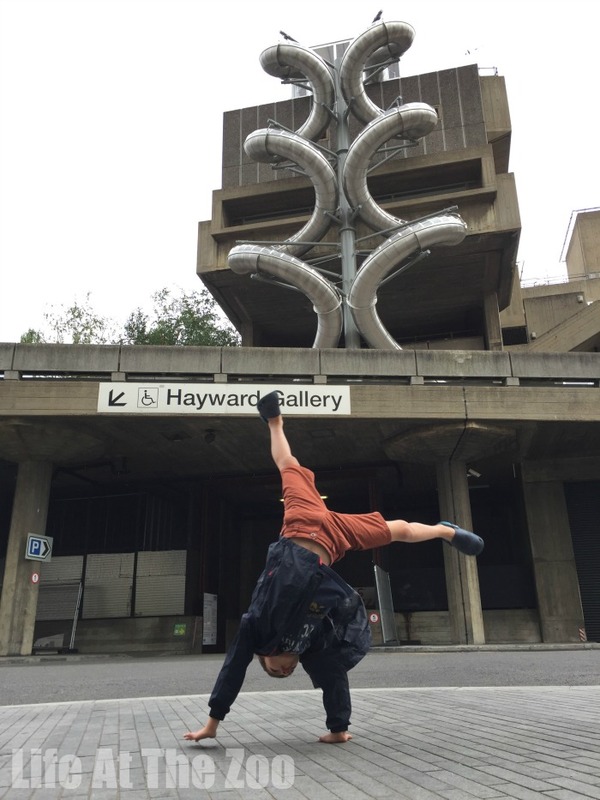 Our favourite are by the London Major’s Office, by South Bank – on the first floor of the South Bank Centre, outside and by King’s Cross! We have often made this visit to London, as it is easy for us (!) to get to and meet family and friends. Trafalgar square is a key tourist point to “tick off”… the kids can check out nelson’s column and the big lions… as well as the 4th plinth temporary sculptures. They will also love the street performers. 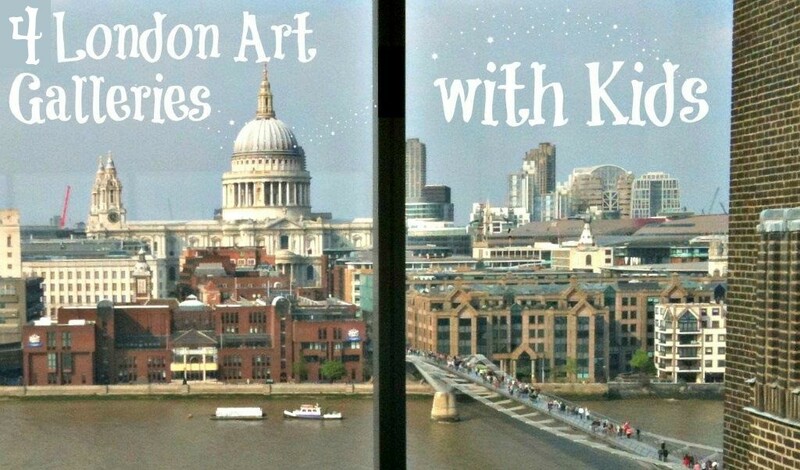 You can then pop into the National Gallery – see the spectacular building and have a quick nose around.. if you are familiar with the “Katie in the gallery” books (See them here US/ UK (affiliate links)), you will see a NUMBER of the Katie paintings in the this museum. Refresh with a coffee and hot chocolate in the lovely coffee shop (own food NOT permitted, you will have to have your picnic outside). One of our FAVOURITE ways to “show” London to visiting friends. Get a river taxi next to the London eye (be sure to get the taxi and NOT one of the tourist boats) and head all the way to Greenwich. Take a look at the awesome Cutty Sark (from the outside, don’t pay to get in.. it is expensive)… then head to the funny round building next to it…. you will find a looooong tunnel that goes UNDER the river Thames. On the other side, there is a small park (great picnic stop). And then head on and catch the DLR back to the Tower of London. Walk past the Tower of London, enjoy the view or Tower Bridge.. head over Tower Bridge (note the spot where the bridge splits in half.. take a peak at the water below).. the come back via the Mayors Office and head to London Bridge tube get home. On the way, there are some great Water Fountains to play with on a hot day. You can vary this trip, by taking the Emirates Gondola and a boat back from West Greenwich. Another version of this trip is to head to Greenwich Park (instead of under the tunnel) for a spot of Geo Caching. We only managed 6 of the 8 geo caches that you can find. You can head back via Greenwich station (a bit of a walk) or head for the tunnel mentioned above (also a walk, but more pleasant). South bank itself is a great destination for kids too. It is pedestrianized.. so safe for kids. It DOES get busy so do keep an eye out for them. My kids love the street performers who are near the London Eye end of South Bank (great views of Big Ben too). Then stroll past the cafes, check out some street art and second book stalls. In the Summer, there is usually a LONG temporary Sand Pit set up. You can watch young people skate boarding for hours .. and on top of the South Bank Centre there is another water fountain that is fun to play with (though it isn’t always turned on). 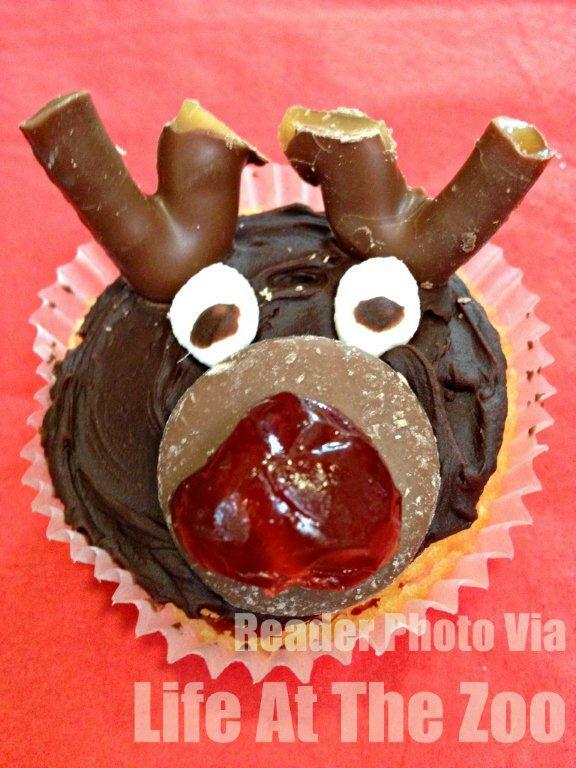 During the School Holidays the South Bank Centre also has lots of arts and crafts activities. So check the listings. The walk along South Bank is simply lovely.. exit at Waterloo Bridge, head down to the river (follow signs to South Bank), then veer right (or East) and walk along the river until you get to the fabulous and child friendly Tate Modern. Pop in. Have a look around. Then head over the wobbly bridge (the best part of our day on some occasions!!) and see St Paul’s Cathedral. The large King’s Cross Fountains (by the new development) – see Camley Street Gardens below for a “full day out”, there are also play bricks out in summer and a small playground. You just need to make a circuit of the area! 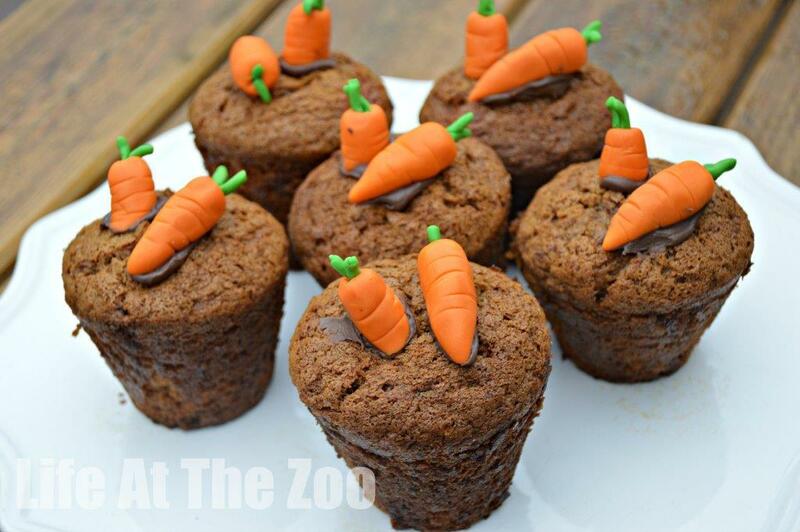 Coram’s Fields is a good place to meet friends – it is a BIG ENCLOSED area – with two playgrouds and a small cafe. There are also a small amount of animals. It is a VERY run down and not “that” impressive. 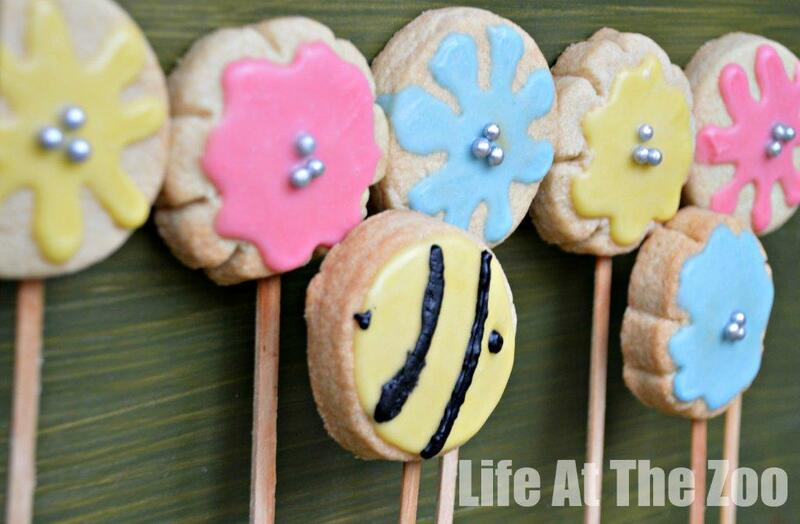 But you can easily spend an hour there, just letting the kids play and eat. You can combine it to a visit to the British Museum (the architecture of the building is wonderful (very instagram-able), though, ahem we find the museum a little boring for the kids!). 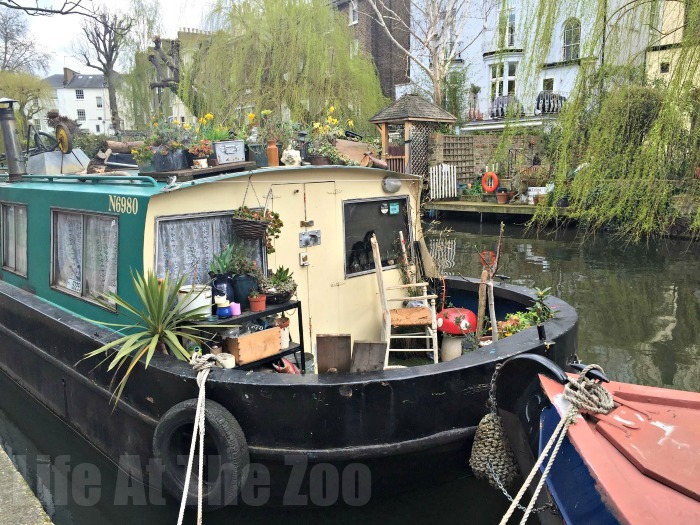 The is one of the newer excursions for us – making the most of Regent’s Canal and the tow paths along it. 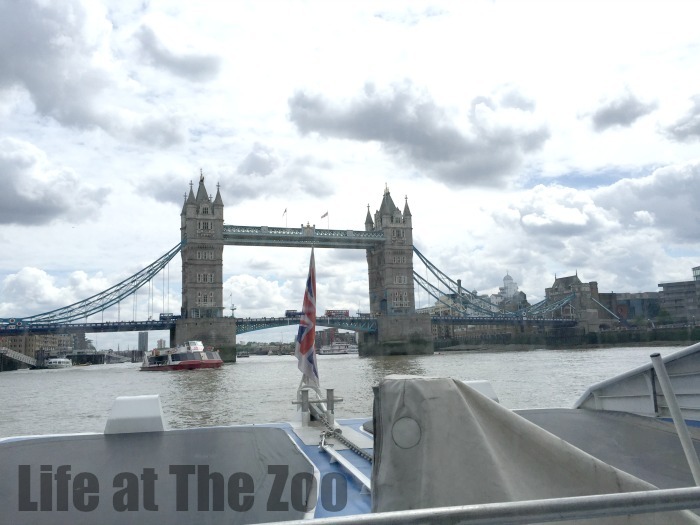 After some “research”, we decided to head to Paddington and start from there – you can either include the Paddington Basin or head straight for Little Italy. We were keen to get going, so headed straight for Little Italy. You can then walk all the way to Camden Lock and the market or keep on until Kings Cross. We decided to go the whole way. It was wonderful. A great way to see some of London’s hidden treasurers (including some very posh houses). Best to have a map with you – as 2-3 times you DO have to go via the roads and then rejoin the tow path. We set off around 11:15 and got to Kings Cross by around 3. With lots of picnic and snack and loo breaks. You can probably do it faster. (Full article on the London Canal Walk here). A little known place is the Camley Street Nature Park – it really is small, but it is green and pretty and the kids can go pond dipping and exploring. 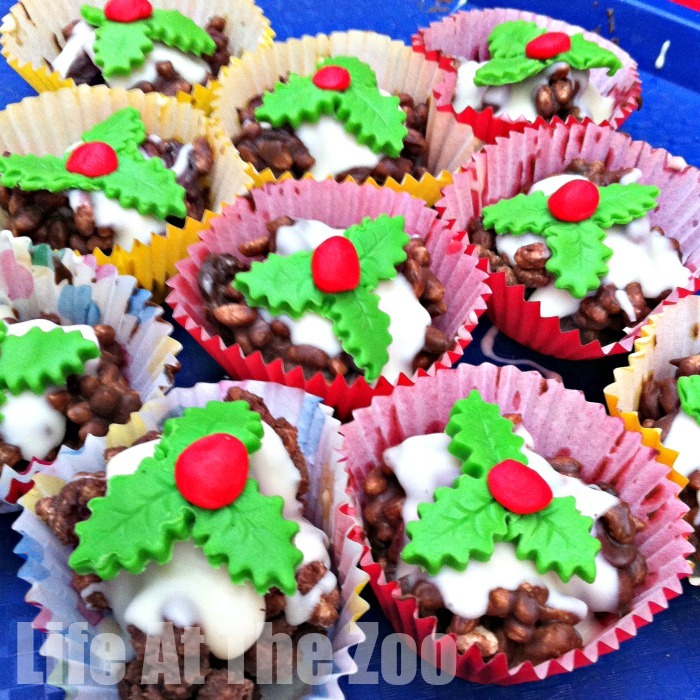 In the holidays they often have extra activities and you can work towards a hedgehog badge too. 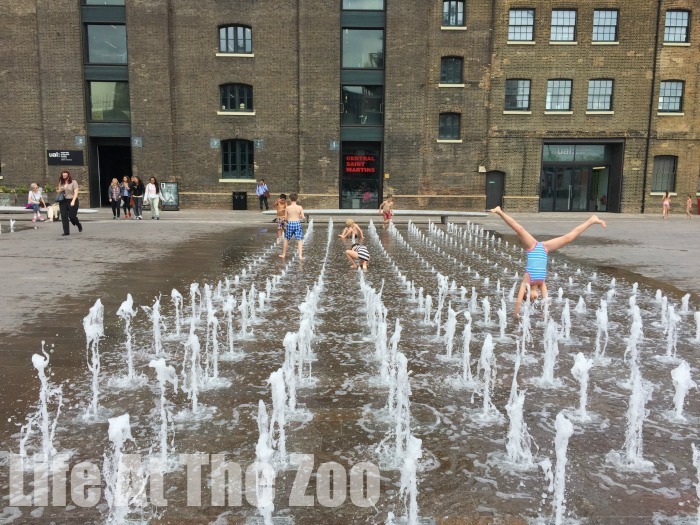 Afterwards head to the redeveloped area at Granary Square for LOTS AND LOTS of water play fun!! My kids adore it there (see water fountain photo above). If you have time and energy left there is an urban “Skip Garden” as well as an outdoor pond/ pool to visit too! I have touched on some of the galleries already.. but it is worth noting that most galleries will run activities during school holidays and bank holidays. 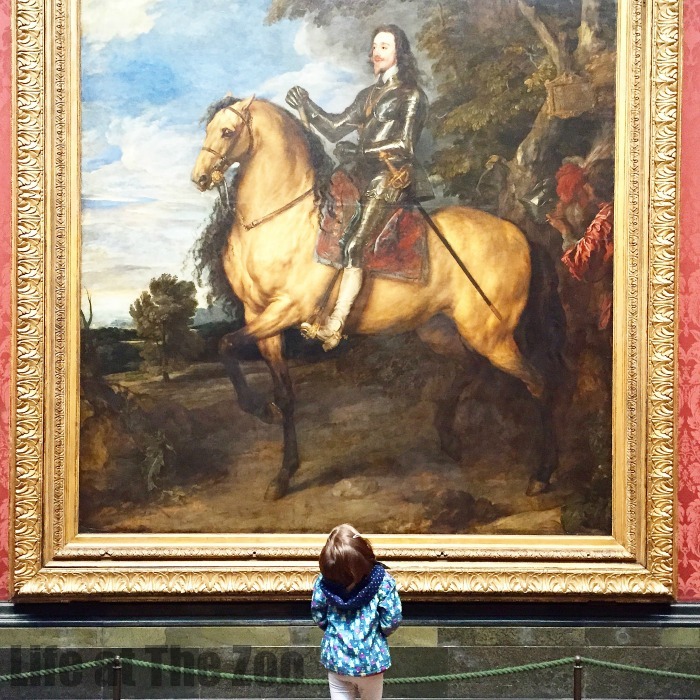 I also have this great article on enjoying London Galleries with kids! Check it out! Now every Londoner will tell you this: London is BIG. No. London is HUGE. It is so big, that “depending on where you live”, you do certain things more than others. We are South Londoner.. so we go to central London and South Bank a lot. My friends are East Londoners… and they adore the Museum of Childhood. I have to say, we went once and LOVED it. It is fantastic. And if we lived nearer, we would have gone OFTEN when the kids were small. But sadly we don’t. Awesome place. Lots of interactive “play” stations for the kids are you go round, as well as story telling, music and arts and crafts sessions. All free! Similarly, as South Londoners, Richmond Park is accessible to us. It is a bit of a trek out of town.. and somewhere to go if you fancy a change and a day out from “town”. 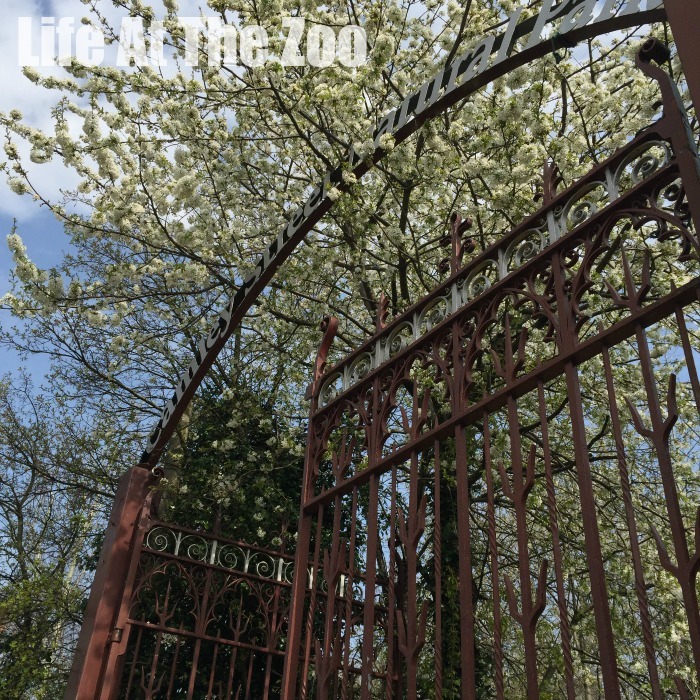 There is a great Isabella Plantation for cultivated garden area, or roam around the big park, go to the playground, eat ice cream and watch the deer. Visit the pen ponds and go for a bike ride! 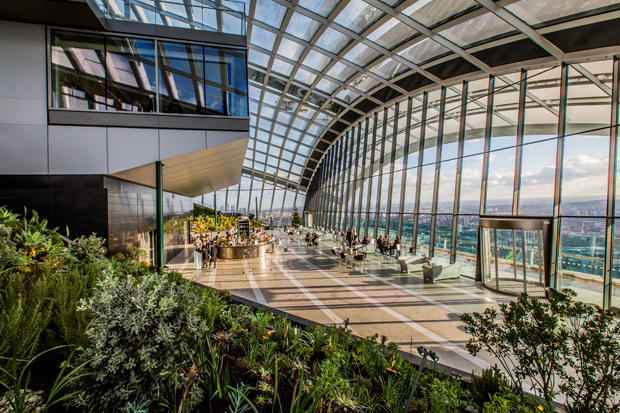 The Skygarden is a coffee shop/ bistro and restaurant with BRILLIANT views of London. I went there for lunch on a special birthday.. but it is free to go – you HAVE TO BOOK – and a great place to take the kids for a views of London. Book and go. You are not obliged to buy anything. You can also do a great walking tour of Shoreditch – with amazing and colourful Street Art. Download the Banksy App and use that as your basis to walk from. A bit like a Street Art Treasure hunt. We didn’t find all the Banksy’s.. but saw so much MORE instead.. so use the App as a way to navigate around but look at ALL the art. Read about our Banksy Trail here. I have a Banksy Art Project for you here too! Museum of London – free and “undiscovered”, nestle in the “city” – London’s financial district it is often quieter than other museums and has weekend activties (check for listings). There is also an outdoor space for picnics (and keep in mind most museums have lunchrooms for school groups that are open to the public on weekends and school holidays for you to eat your picnic in in case of rain). 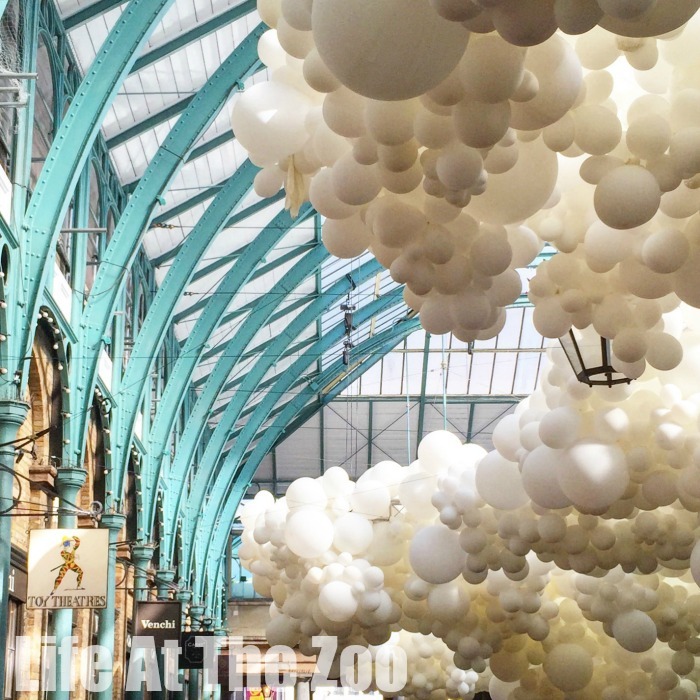 Saatchi Gallery – free contemporary exhibitions – always something quirky and interesting to see! ROYAL PARKS: Go on the Diana Memorial Walk – a self guided 7m walk (you can shorten it) via the 3 royal parks. Map here. HYDE PARK: visit the Education Centre and Rose Garden. The Monument – climb the steps and have a great view. Entry fee is (relatively!) small. 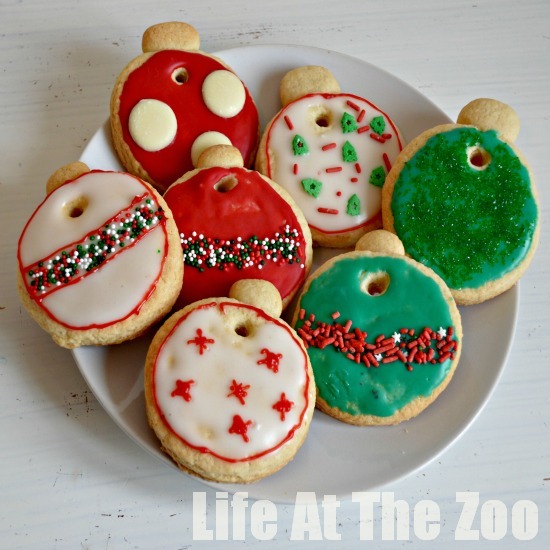 I hope this has inspired you to have some family days out with Kids in London! 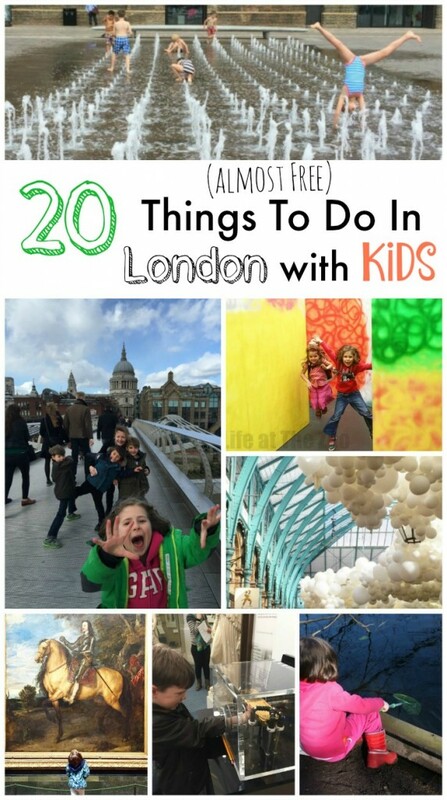 A visit to London with kids really doesn’t have to break the bank and London has SO SO SOOOOO much on offer to kids. You just need to know where to look. So leave the Merlin Pass at home, forget some of the “obvious” and main attractions and explore London the way Londoners do!!!! Oh and don’t forget to check out our LONDON ANTICS ON INSTAGRAM (you can follow me there too) as well as on my kids’ YouTube channel! We just got back from London, aND no, the Monument for the Great Fire isn’t free, but you do get a certificate and it is fun. We did the Skygarden, and oh, wow! I just wish that it hadn’t been a rainy day so we could have gone on the terrace, but it was jaw-dropping. And on the wobbly bridge, make sure to look down and see what the artist do with the gum. I had no idea why all these teenagers were taking photos on their knees until someone clued me in. Gosh, we went all over the place; but reading this makes me sad that there was so much that we missed. I thought you could still ride TFL free until the age of 12. We were planning on going back when he was 11, so he could enter The Bodlean Library, but may bump the trip up one more year. I’m going to make a London to do list for. Y kids too, I will also out on a visit to the museum to the Bank of England. Only open on weekdays but is meant to be a great visit and you get to see gold bars!